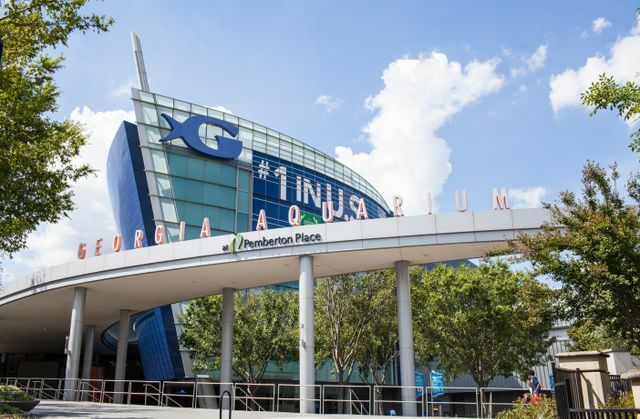 Georgia Aquarium has partnered with the Smithsonian Institute to offer multiple educational opportunities through a series of workshops. Join Georgia Aquarium on Tuesday, November 14, as we bring back our popular adults-only science lecture series! We are proud to partner with the Smithsonian to feature acclaimed scientists and conservationist who will speak on environmental topics over drinks and hors d’oeuvres. Georgia Aquarium, along with the Smithsonian Affiliation, is thrilled to welcome Dr. Nancy Knowlton and Dr. Odile Madden to Science on Tap. Dr. Knowlton, a senior scientist emeritus at the Smithsonian Tropical Research Institute in Panama, will discuss the growing number of successes in saving species, protecting places, reducing pollution, and more. Dr. Madden will share about positive solutions to plastics in marine environments, and how consumers can make educated decisions about plastics they use. 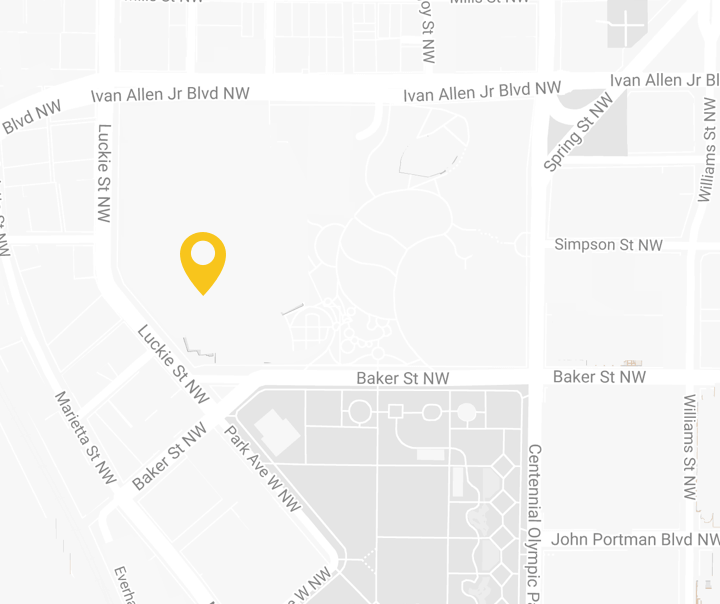 Science on Tap is a free event from 6:00pm – 8:00pm on Tuesday, November 14, courtesy of the Smithsonian Assistant Secretary for Education and Access. Space is limited, and registration will be opening soon. For more information and to purchase tickets, please visit www.georgiaaquarium.org/science-on-tap. In September, teachers in grades K-2 explored ways to help young children discover the physical properties of water and how it interacts with other materials. The session, titled Exploring Water with Young Children, was made possible through a grant with Smithsonian and was facilitated by Ann Caspari, an early education specialist at the National Air and Space Museum in Washington D.C. Twelve Georgia Aquarium educators and 20 local schools teachers were able to participate in this workshop. 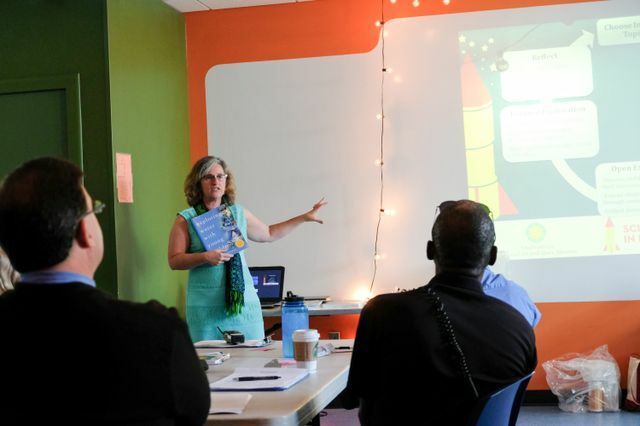 The teachers participated in an array of activities that gave them the opportunity to learn more about water concepts and how to incorporate different activities into their own programming. “I thought it was really cool learning how to engage students with open exploration using the water table because it gives the students a sense of exploring their own curiosities about water and different ways to manipulate water,” said Katie Sheffield, an environmental educator. Georgia Aquarium hosted a one-day field trip in October, which allowed Title I middle school students in the Metropolitan Atlanta area to visit the Aquarium. 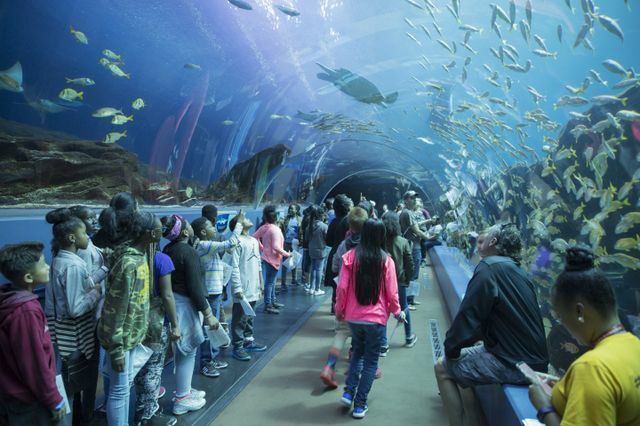 Middle school students are at the beginning stages of career exploration and Georgia Aquarium, in conjunction with Georgia-Pacific, Inc., has developed a free video series entitled “STEAM Forward” that highlights the variety of career pathways at Georgia Aquarium in the fields of science, technology, engineering, arts and mathematics. 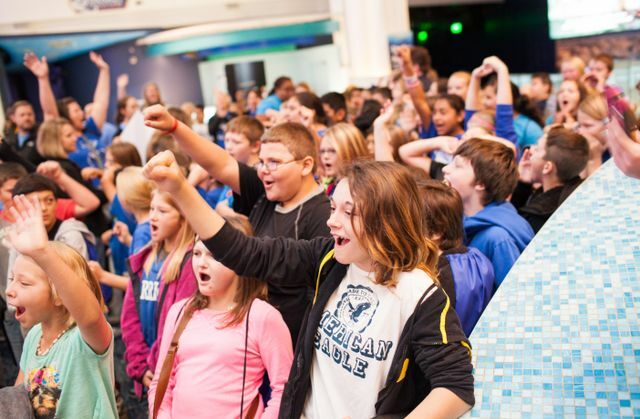 The Smithsonian Institution Field Trip program is designed to build on this platform using the Aquarium’s galleries to illustrate different career opportunities and make the connection between what students are learning in the classroom and what our experts are doing in the field. 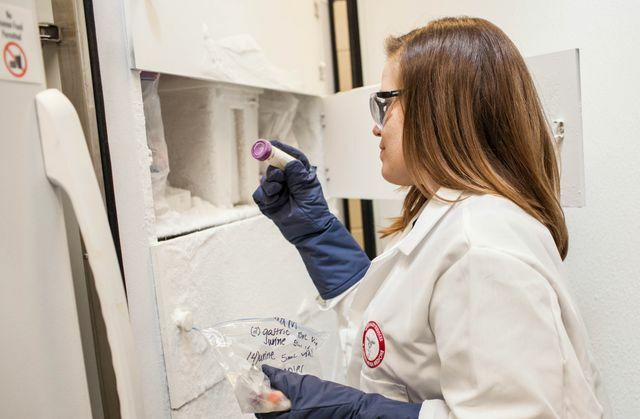 Jennifer Collins, a specialist in science education at the Smithsonian National Museum of Natural History, hosted an activity station to an estimated 350 students discussing how to reconstruct past ecosystems as a scientist in marine paleontology. To learn more about Georgia Aquarium’s educational programs, please visit www.georgiaaquarium.org/experience/learn.